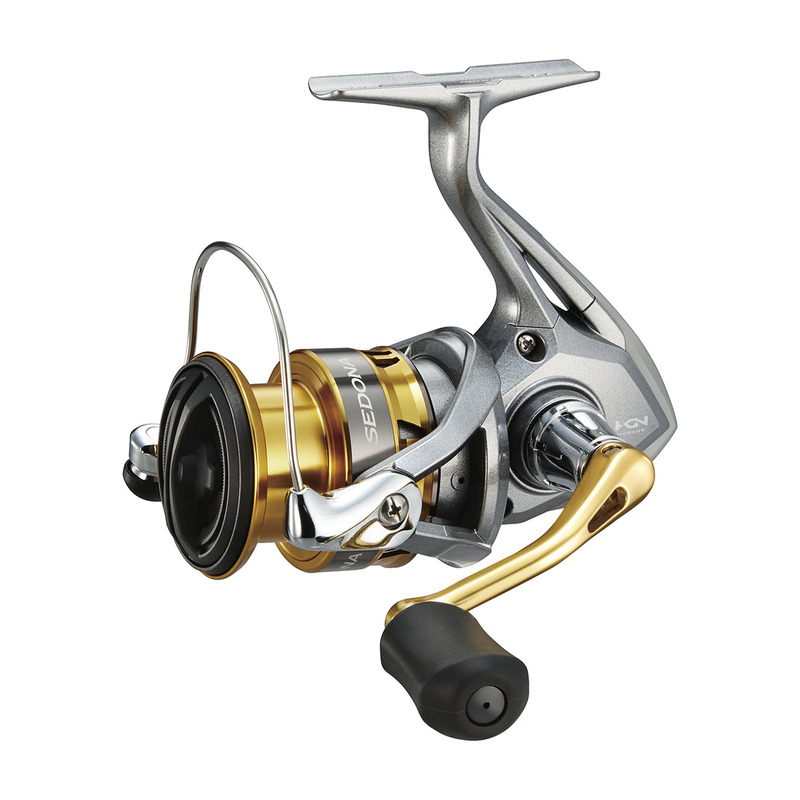 The beautifully designed Sedona FI is the lowest priced spinning reel of Shimano that features Shimano's HAGANE Gearing. Because of the unrivalled HAGANE Gear the angler can be confident that the reel will show tremendous durability over the years, even under extremely heavy use. The G Free Body gives great comfort since the internal parts of the reel are shifted closer to the rod compared to reels without the G Free Body feature. The combination of the HAGANE Gear and the G Free Body results in longlasting reliability and comfort for the angler. These strong technical features in combination with the appealing design will make this a very reliable fishing partner for both novice and experienced anglers. The new Sedona comes in sizes 1000 to 5000, in several gear ratios, and next to that there is also a double handle model available.